Bouwmeester Vaste Planten is a nursery established in 1965.From that moment perennial plants were grown on a small scale by Bouwmeester senior. 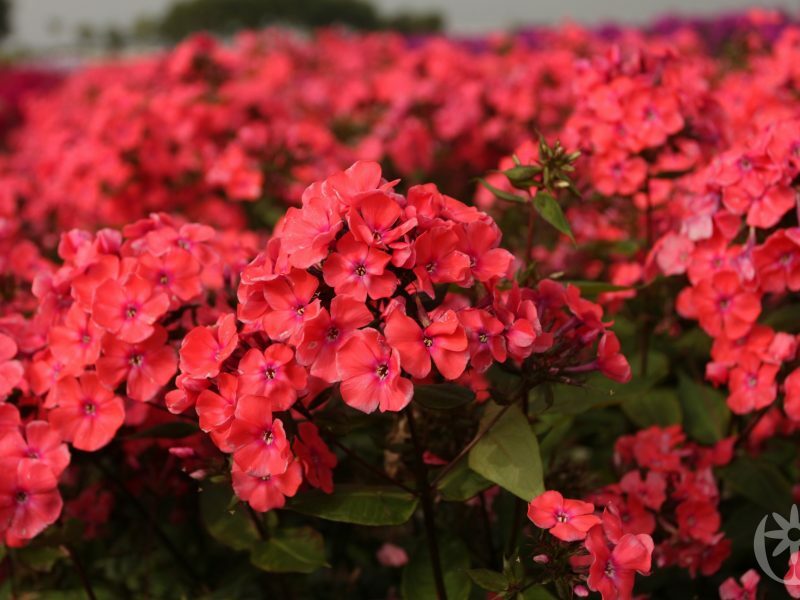 Due to the continuous demand for perennial plants the company has grown strongly in the last 25 years, this is reflected in both the expansion of our assortment as the size of the nursery. 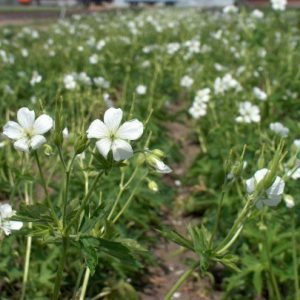 Now in 2017 Nursery Bouwmeester Vaste Planten has grown to become a company with a strong and reliable position within its sector. With our products, we mainly aim on two sales channels, we provide these both inside as outside Europe. 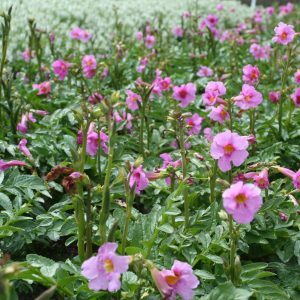 Packed perennial plants, suitable for supermarket chains, wholesalers and garden centres, among others. 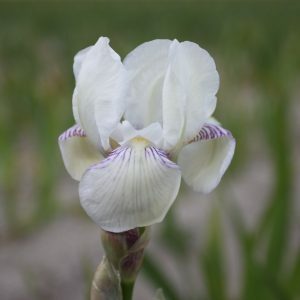 Over the years growing Irises has become a specialism within the nursery. 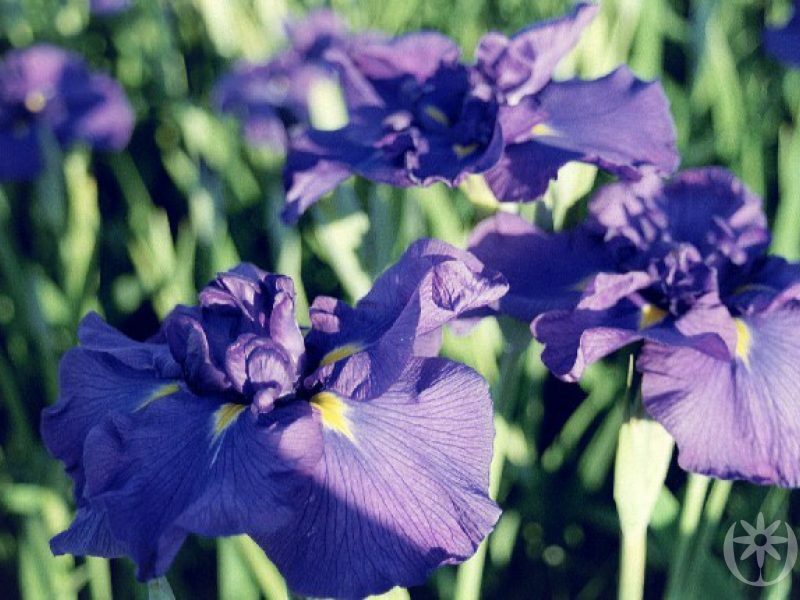 The assortment Irises that we can offer our customers has therefore grown to 400 different varieties of Irises. Due to our years of experience with the export of our products we are familiar with organising a Phytosanitary certificate conform the standards of the Ministry of Agriculture. A Phytosanitary certificate is necessary if you want to export our products outside Europe. The supply of our products from the catalogue. The supply of our products suitable for export incl. all necessary documents. The supply of products outside our catalogue, on request. The supply of machine-packed products to your desire.